We have been going on family vacations for many years now. 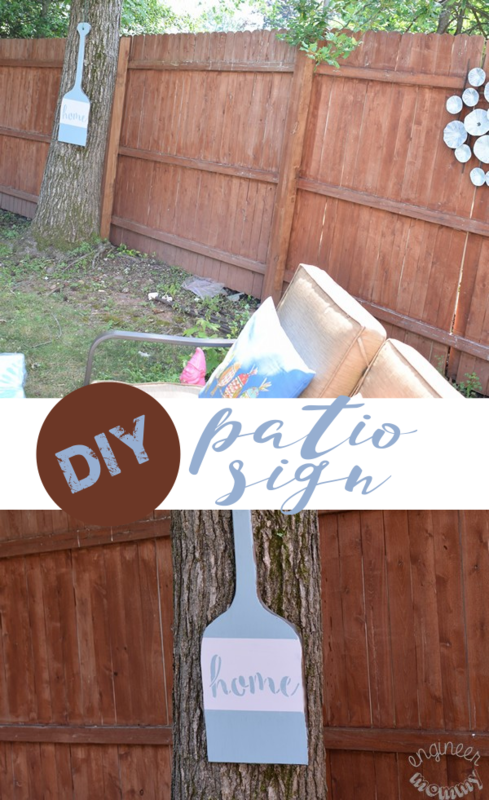 Over this time, I have found a number of tips & tricks that help to make the experience a fun one for kids and adults alike. 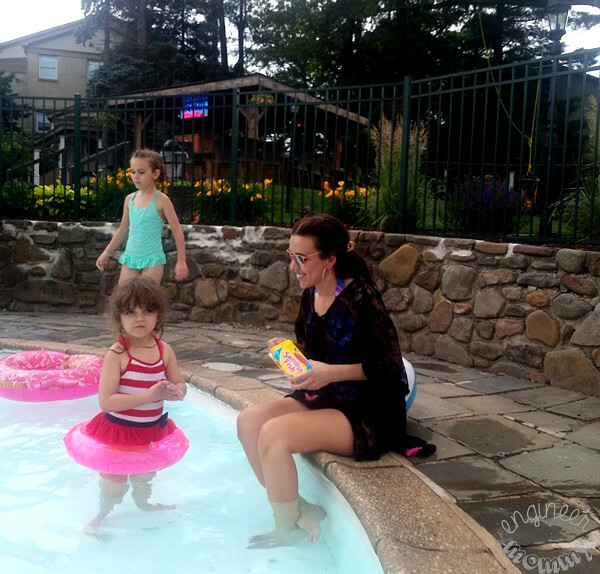 Today I’ll be sharing my secrets for the best family vacations from bringing along our fave NABISCO snacks to being prepared for the unexpected. Also, there is a fabulous NABISCO Summer Snack ‘N Share sweepstakes going on right now with prizes up to $10,000 – keep reading for all the details. 1. Involve the kids in the planning! Let them have a say in what you do and when you do it. When you discuss the trip ahead of time with your child, the child will get excited and anticipation will build. We like to look at pictures of the hotel we are staying at or the water parks we will be visiting ahead of time, so the kids can get prepared for what’s to come. Nowadays we have even found videos of many of our destinations online so we can watch them together as a family and get excited. In general, try not to bring along too much. Having to carry too many suitcases or bags will not result in happiness or an easy load. However, what ever you do pack, make sure you pack with your child. If your child is old enough, give them a small duffel bag (or one of her back packs, for example) and let her fill it with any items she may want on her trip, such as her favorite stuffed animals or her favorite new playset. THe only caveat? She must carry her bag the whole time! 3. Bring along delicious snacks! 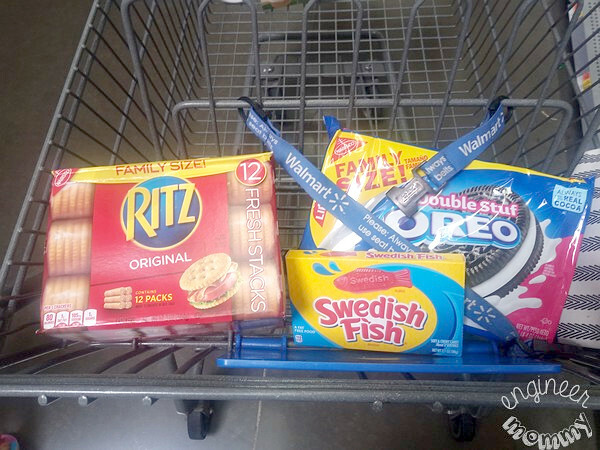 I picked up several delicious NABISCO snack options from my local Walmart store because it’s the perfect spot to find my favorite sweet & savory snacks at great value! This summer, we are planning on several vacations. Instead of one large vacation, we prefer 3 smaller ones. A few weeks ago, we visited Pennsylvania and had a blast! The pool we stayed at recently had a kiddie pool with just two feet of water. It was perfect for toddlers! 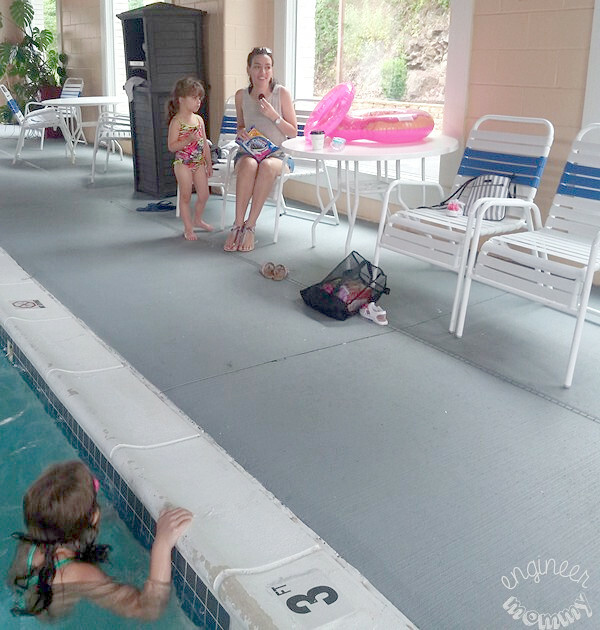 My younger daughter, Charlotte, absolutely loved it, but even my 7-year-old enjoyed that pool. I brought some Swedish Fish poolside and it was a hit with our whole family. The sweet chewy candy was just the treat we wanted at the time. 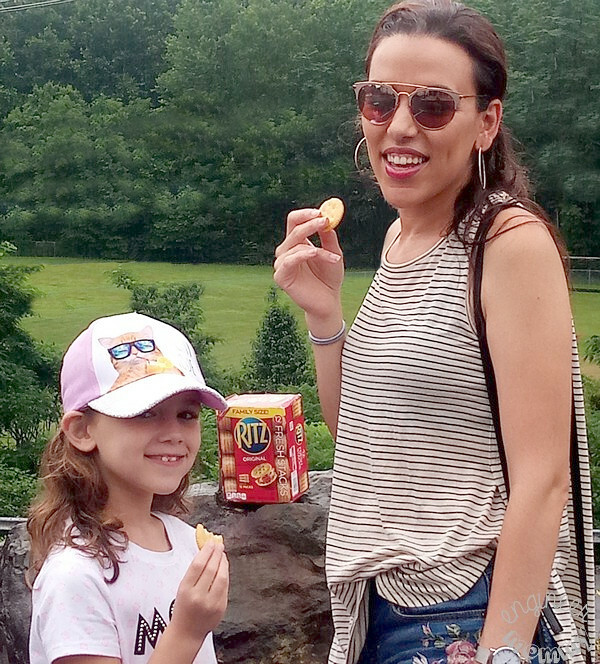 When we went hiking on vacation, I brought along a box of Family Size RITZ Crackers. It’s a box that’s perfect for our family with multiple packs inside. We all love the delicious, savory crunch of the crackers and it’s non-perishable so it’s perfect for summer adventures. While my younger daughter loves the kiddie pool, my older one prefers the full-size pool. We spend a lot of time at the hotel pool so bringing along delicious snacks is essential. I brought along a package of Family Size OREO Cookies. We love enjoying one or two OREO Cookies. It’s the perfect pick-me-up between swimming sessions and splashing around in the water. The kids, hubby and I love the great taste and convenience of these cookies. This summer, NABISCO is hosting a Summer Snack ‘N Share sweepstakes. 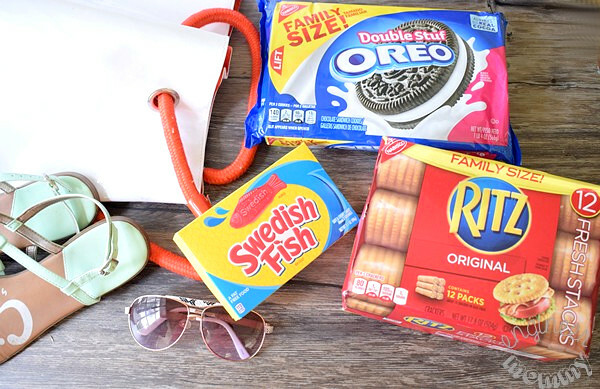 To enter, shoppers must share an image of their family/friends enjoying their favorite NABISCO products on social media throughout summer. In your social shares, be sure to include the contest hashtags (#snacknshare #sweepstakes) for a chance to win $10,000 and other daily prizes. Click here to get started now. Don’t forget to pick up these snacks from your local Walmart store. Visit this Pinterest board for even more inspiration on enjoying NABISCO products. Keep your summer fun going all season long with the help of your favorite NABISCO snacks. 4. Be prepared for the unexpected! We never leave for vacation without a bag full of first aid supplies, essential medicines and emergency gear. For a homemade first aid kit, be sure to include bandages, antibiotic ointment, gauze, scissors, tweezers, rubbing alcohol, Our portable medicine bag contains analgesics (for us and for the kids), antacid, muscle rub, cold medicines, and all our vitamins. Our emergency gear for the car includes flashing lights, orange cones, bungee cords, tools to change a tire, blanket, water bottles, and more. Avoid the temptation to “make good time” or be efficient. 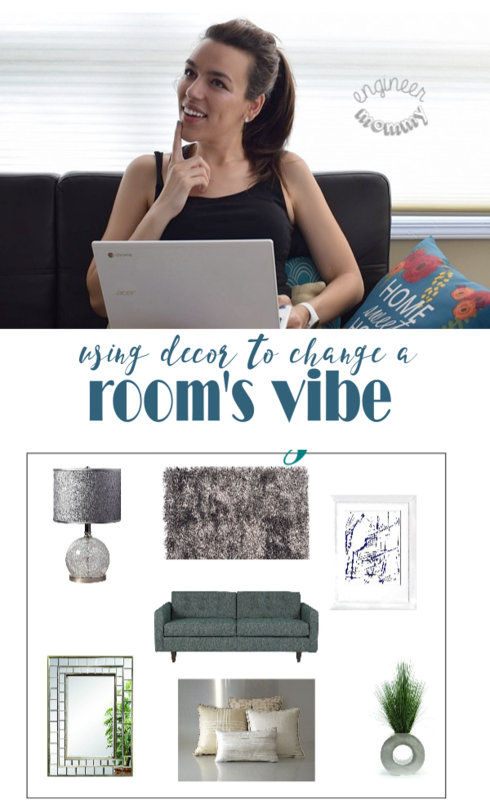 With kids in tow, it’s all about being flexible and adapting to unpredictable schedules & times. Look for a hotel with a pool & game room – kids tend to love both of these amenities and they’re a good way to make sure everyone is prepared with fun acitivities all day long.Plan for 5pm crankiness. You’ve already been to the zoo and it’s not quite time for dinner yet. The kids want their smartphones or tablets and you deny them. Everyone’s upset. Plan for screen-free time that’s always fun- maybe card games, maybe scavenger hunt, maybe a visit to the hotel game room or pool. Plan to do less in any given day. Don’t forget to enter the NABISCO Snack ‘N Share Sweepstakes here. How do you keep summer fun going all season long? Which is your favorite NABISCO snack? For us, it’s ALL about the snacks. My boys are 11 & 14 so they are at the phase where they are eating me out of house and home. We will be going camping soon and the kids are all about the snacks. We always pack together and they get so excited. Everyone will have a great time and not be hungry. I have one daughter who is truly only in it for the snacks! She is gluten free but these snack ideas are great. Glad you enjoyed the vacation! Thank you for the tips as I would like to take a vacation soon. 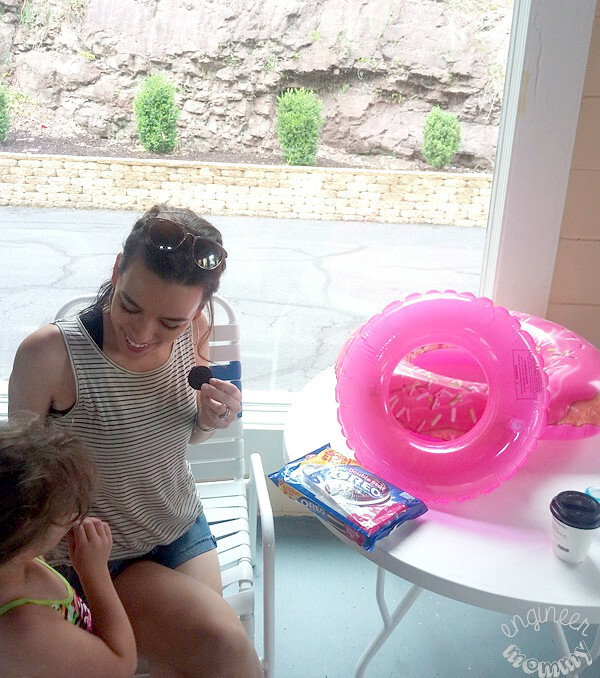 My kids are happy no matter where they are as long as they have some good snacks to munch on. Isn’t that the truth?! Thanks for stopping by, Lisa! Back in the day, my husband would make three ring binders of all the great activities we were going to do. He made a blank page and our daughter could add a list of all the things she wanted to do after reading the literature. Too fun! Wow, what a fabulous idea, Terri! I totally want to implement this binder idea for our family, too! I don’t have kids this time but in the future I still want to travel and see the world together with my kids too. I love the idea of involving them in planning, probably suggesting a place that they want to visit would be the first thing to consider. Haha, we have all done that I’m sure! When that happens, I stop by a Walmart on the way to pick up our favorite snacks! Great tips. Snacks are a must for us. My kids are always hungry so when they want to eat, I must have something on hand to pass over. These sound like some great hints to help people have the most fun holiday possible! I have two that would just snack all day long and never actually eat a real meal if I let them. They would love all these ideas. 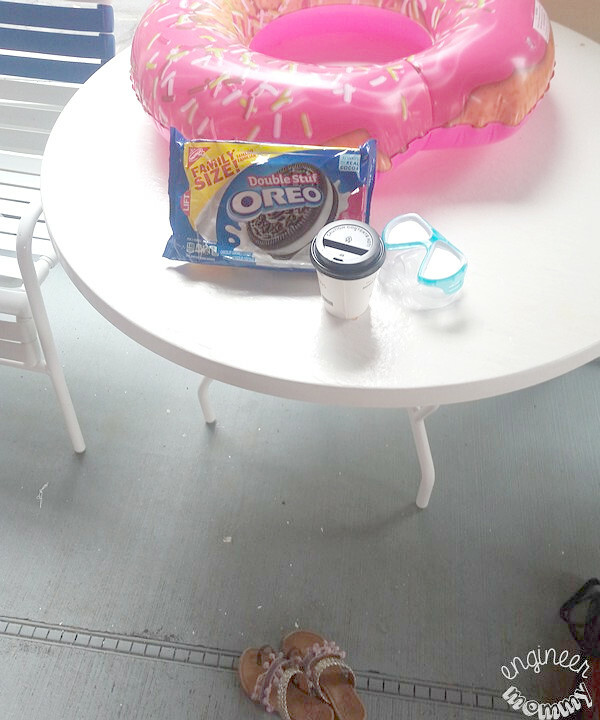 Swimming and snacks. Planning family vacations is all about flexibility. We’ve had to miss out on activities we wanted to do before just to keep the schedule from being too hectic. Love these tips! I never even thought to involve my kids in the planning. SO smart! These are all great but honestly… if I don’t have snacks on our trips, my kids lose it. We always have to stock up. These are wonderful tips. Involving the kiddos in the planning process just makes things so much easier for my family. We do all these! We definitely involved them in planning where to go and also educate them with the cost. I couldn’t agree more with letting your kids (when they are old enough) help with trip planning. And as for snacks, I love the choices you made, definitely some of our family favorites! It is amazing to me how easy it is to forget the awesome snacks. One of the best parts about the trip is the snacks! Oh my gosh the donut tubes are adorable!! !